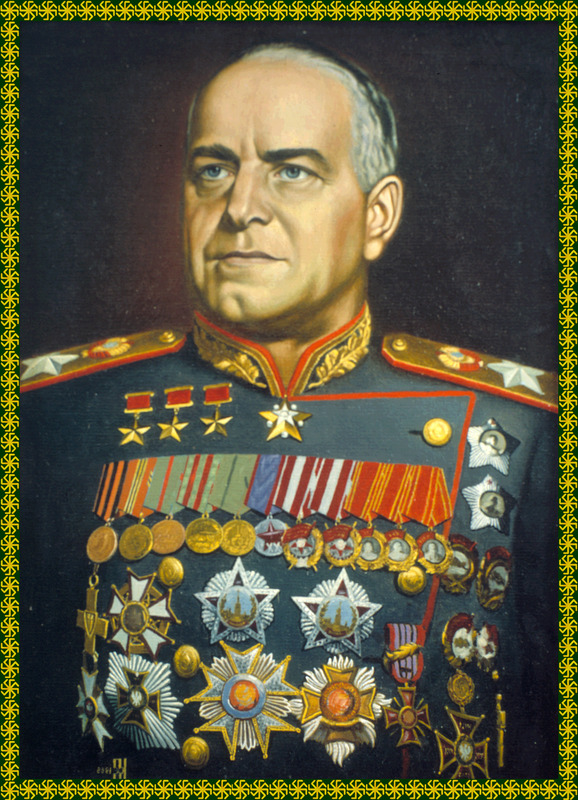 There is only one clear choice for student body president this year, Soviet Red Army Field General Georgy Zhukov. Some will say, those bourgeois fools, that we, The Minor, have chosen to endorse Comrade Zhukov because he is currently standing in our offices, marching his soldiers through our conference rooms, ripping down the poop jokes we had written for next week. We say this is preposterous. Some will say, stupidly, that we fear for our own lives as Zhukov takes our editors to task for their articles aimed at a silent and unmoving campus left, one that is constantly talking but never acting. They will say that we are writing this article as a plea for help, for someone to please, for the love of God, come help us from the reign of terror that Zhukov is imposing upon us. That we write this article asking someone to save us from his soldiers who have barrels posed to our heads as we type out this endorsement. They will continue, idiotically, to contend that we had plans to endorse another candidate when Zhukov came to our doors, overthrowing our armed guards and planting the Soviet flag in the dead body of our senior writer Craig. We endorse Zhukov for his power, for his persistence and for his impressive plan to galvanize a campus-wide revolt for the people. Rise Red comrades and pray for all that stand in Zhukov’s path.